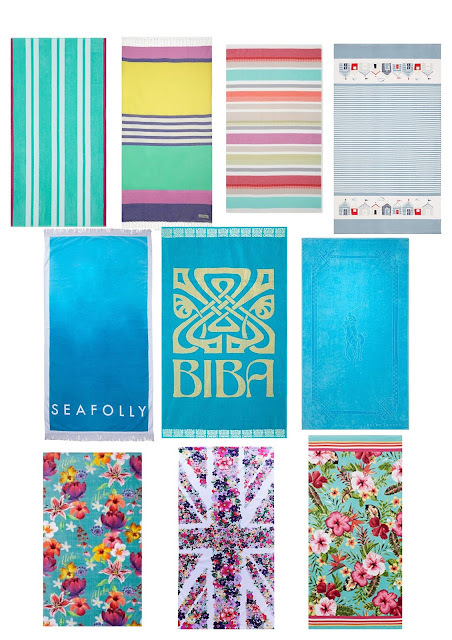 I can't say I've ever really shopped for a beach towel before. The last one I had was bought at the last-minute without much consideration. It was going to get covered in sand anyway, so what did it matter what it looked like? Right? I have never been more wrong. When I looked at my trusty old towel the other day it occurred to me that it might not see me through another summer. So I started looking online for other options - and a whole new world of shopping opened up to me. 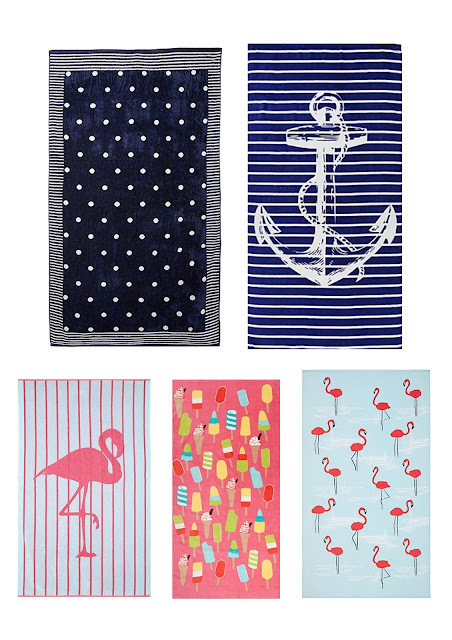 Tall tip: Beach towels come in different lengths (who knew?) so it's worth checking the item description. 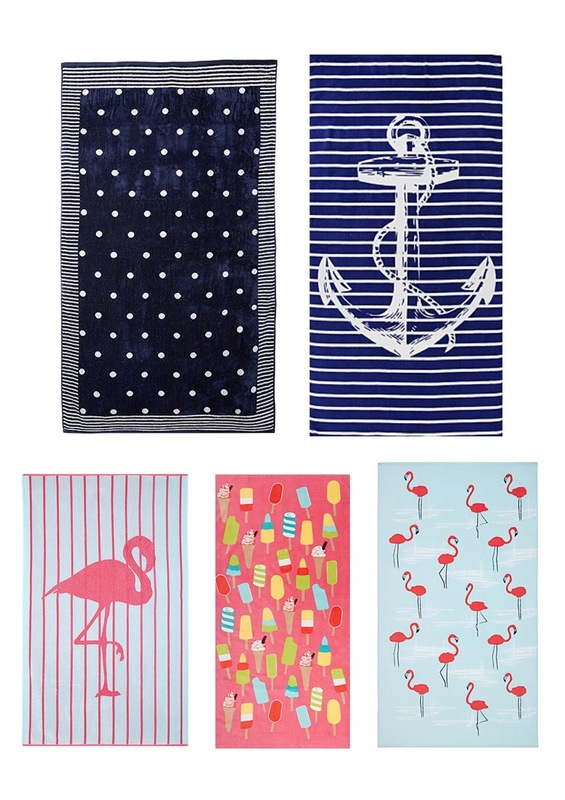 The longest one I found was the Sunnylife towel (via ASOS) which is a lengthy 175cm. 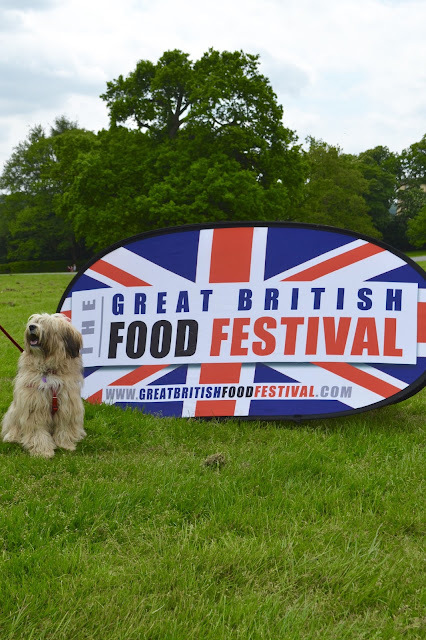 Yesterday, Cali and I ventured to Harewood House to sample the delights of their food festival. I'm not going to waffle on with this post because Cali and I are heading out for our next big adventure today and we can't wait to make the most of the bank holiday sunshine! I look forward to going to Scotland every winter. Sadly this year I spent the entire holiday feeling very poorly indeed. Back home, whenever someone asked me how the holiday was I replied with "Well the medical centre was excellent, and the three pharmacies I visited were lovely." When I was feeling up to it, I didn't have to venture too far to see more of the scenery. 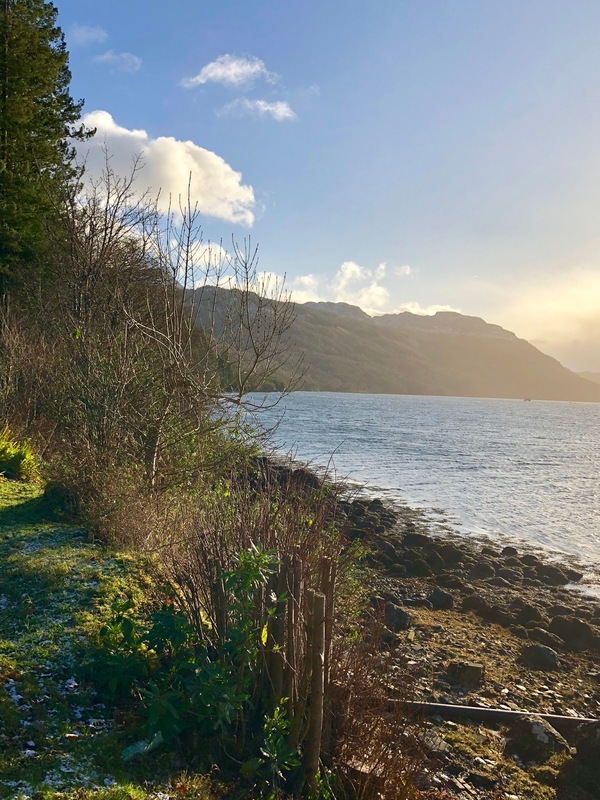 The cottage is surrounded on all sides by secret pathways and spectacular views. The most spectacular part was perhaps the three waterfalls, which you surrounded the house and could be heard everywhere you went. 6 weeks ago I had the unexpected pleasure of some time off, with my other half. We decided to make sure it was quality time together and to get away from the humdrum of home for a bit. 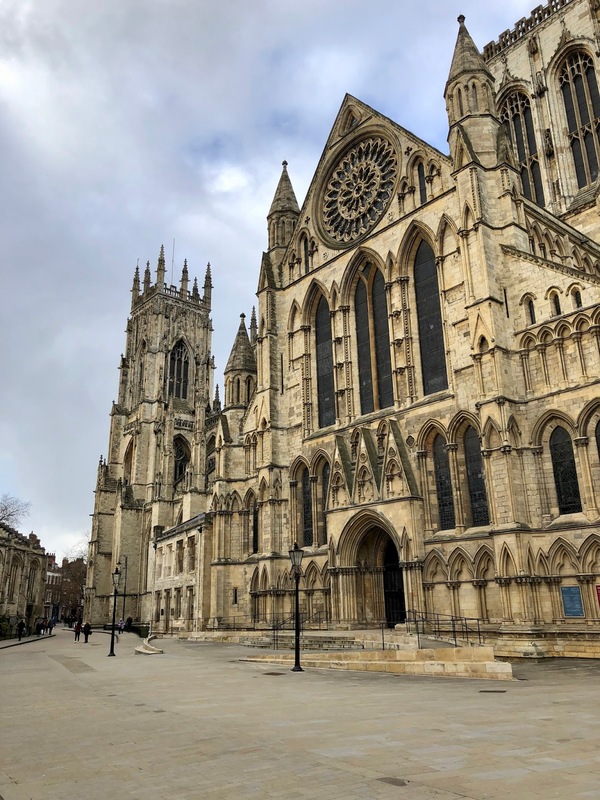 We stayed at the rather lovely Principal York Hotel which, despite it's elegant appearance, was not quite as smoothly run as I'd have hoped, but it all got sorted in the end! After checking in, we headed out to explore. I think I must have a Christmas-sensor embedded in me because I can sniff it out anywhere and was quickly drawn into this store. Our next stop was to The York Museum. By the time I'd been dragged out of Christmas-land, time was ticking on a bit... The very kind attendants at the museum reassured us that we would have time to do one wing and helpfully, gave us a pass so that we could return the next day for the other half of the museum.